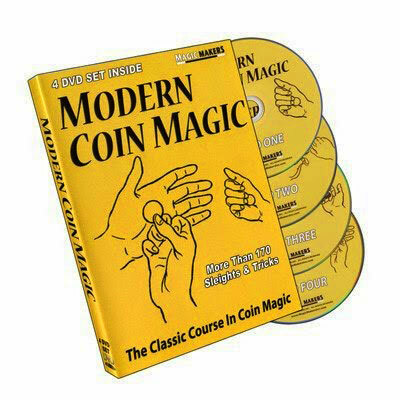 Hands down- the BEST coin magic instruction! 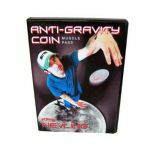 One of the best references and instruction guides available for learning coin tricks and moves. 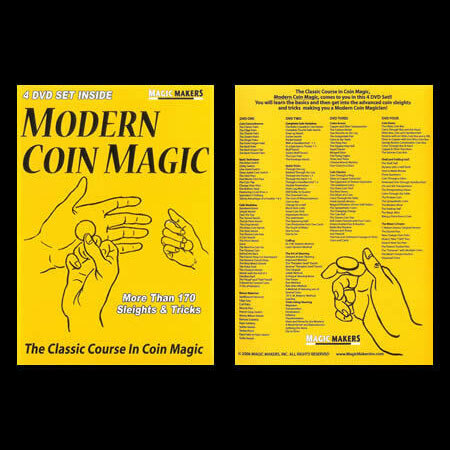 This is considered to be the "bible" of coin magic! 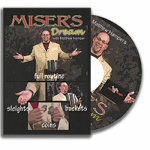 If you're looking for the best all-around instruction on coin magic, this is it! If you learn better by having someone ACTUALLY SHOW YOU how to do a new move or a new trick, then THIS SET is for you! 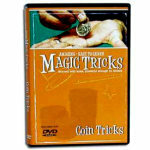 This DVD set contains full instructions for sleights, tricks and routines suitable for beginners through experts. 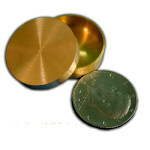 Then, learn, step by step from the performer's view, how you too can do these amazing coin moves! 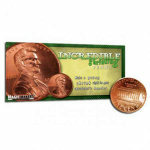 MODERN COIN MAGIC is OVERLOADED with more than 170+ sleights and tricks using coins! It is by far the most COMPLETE resource of lessons on ALL the coin moves you will ever need to know! 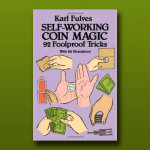 If you would rather have this classic work in book form, see the Modern Coin Magic book. 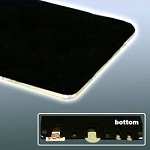 You supply any coins or other items needed. I have the book and I have this DVD set. The DVD set is so much easier to learn from. 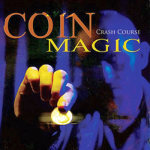 This is the number 1 source of great information about coin magic and has been for many years. Why? Because it is that good and that complete. 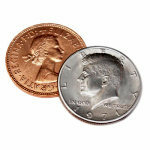 Want to know how to do a specific coin move? It's in here. Want to know some tricks you can do that use that coin move? They are in here too. You will never get through all of this material, there is so much here. 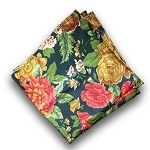 Well worth it at any price, but this is a great price too. 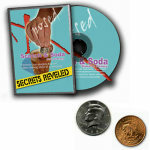 The truth is if you work with coins you need to have this DVD set. 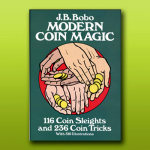 It''s the perfect companion to the Bobo book, which is by far the ultimate coin instruction manual. 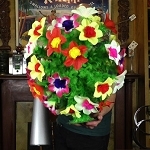 Now you can see all the sleights and tricks performed that you might not have understood just by reading the book. Do yourself a favor. Get this!